Dr. Phil's 20/20 Ultimate Weight Solution is one of the most popular diets, in fact it is one of the most searched for diets on the Internet (per Google). The diet focuses on 20 foods (see list below) that Dr. Phil calls power foods. These foods take more energy to be digested so it is believed that this will increase your caloric burn rate, they also tend to make you feel fuller longer. There are four phases to Dr. Phi's diet. The 1st phase it the '5 day boost'. For the first five days you can only eat the 20 power foods. You eat four times per day. The idea is to boost metabolism and keep you feeling full, yet lowering calories, so you will see results. Phase 3 is the '20 day attain' phase. You can now add two reasonable splurges per week and more foods are added, such as quinoa, raspberries, avocado, potatoes, spinach, mushrooms, and black beans. If you have hit your goal by the end of phase 3, you can go to phase 4. if not you repeat phases 1, 2,and 3. This is the management phase. At this point you continue with the same eating routine as in phase 3, while working on turning your new changes into habits and a permanent life style. Dr. Phil helps you with ideas and suggestions and activities to make staying on track easier. Some of his 'diversion' tactics for when you get a craving are very solid tips. 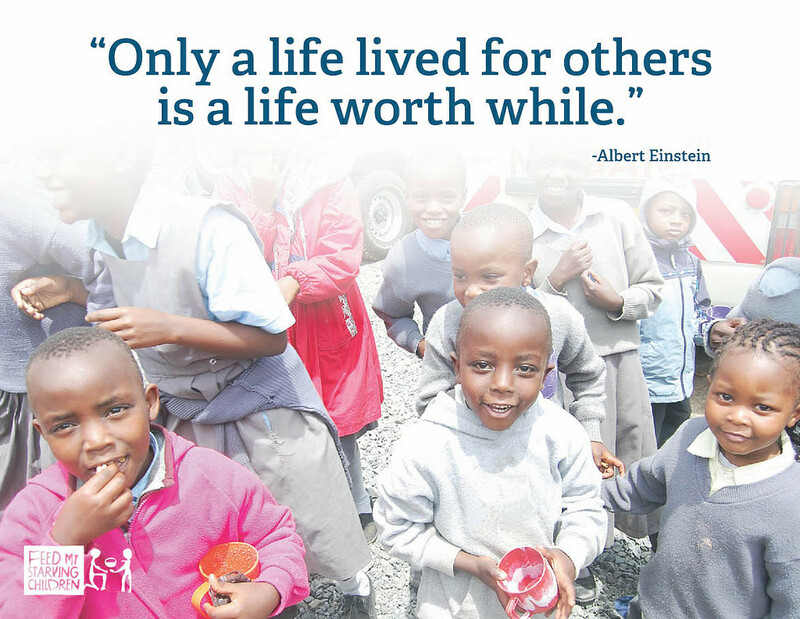 In other words, engage yourself in an activity such as running an errand or folding laundry, when a craving hits. In addition, Dr. Phil's diet strives for 3 to 4 hours a week of moderate activity and at least 2 to 3 hours a week of vigorous activity. The part that I like most about this diet is that Dr. Phil helps you with the third side of the weight loss triangle. 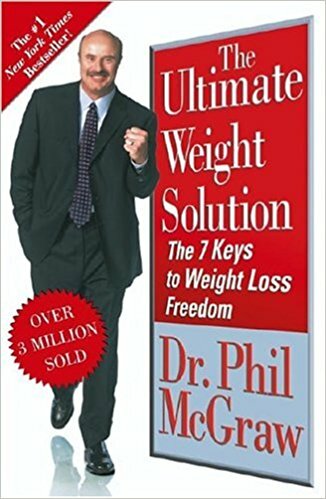 (See Essential Information that is Missing) Most diets focus on diet and exercise and never help you with the most important part of weight loss success, but Dr. Phil's does...at least to some degree. He calls it his 7 keys to weight loss freedom. Right Thinking: Get rid of negative thoughts, and replace them with positive ones. Healing Feelings: Stop looking to food to ease emotional pain. A No-Fail Environment: Change what's around you to get rid of binge foods and chances to eat. Mastery Over Food and Impulse Eating: Stop a pattern of mindless eating. High-Response Cost, High-Yield Nutrition: Choose foods that help with lasting weight loss. Intentional Exercise: Regular exercise gives you energy and gets your body in shape for long-term weight loss. 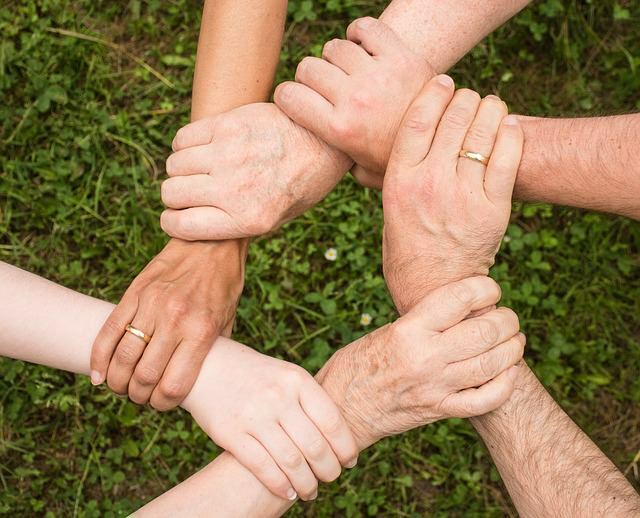 Your Circle of Support: Build relationships that help as you change your life. Yes! Dr. Phil's diet lowers caloric intake along with exercise which should result in weight loss. 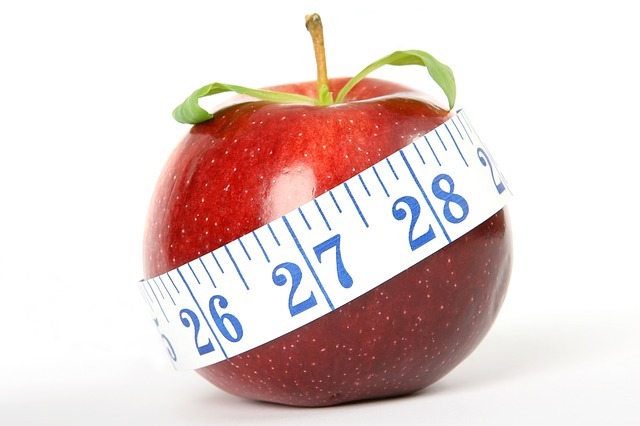 The 20/20 Diet is a results driven regimen which means that you will shed pounds. There are enough options to be able to make this diet work. Including a safety net of two splurges per week can help participants to 'legitimately' get off track a little and return with no harm done. 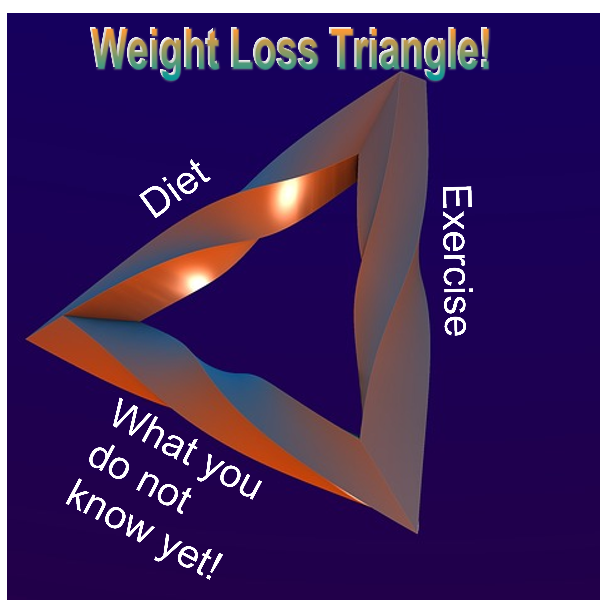 Dr. Phil helping with the third side of the weight loss success triangle is an important benefit that many diets lack. The 20/20 diet is not the easiest diet. Dr. Phil is rather blunt and straight forward which I like, but may alienate some folks. According to an analysis of the 20/20 diet by the Academy of Nutrition and Dietetics, this diet may be high in cholesterol and inadequate in certain nutrients like iron, potassium, and magnesium. I feel that this diet may be too strict for some users and I am almost convinced that many of those participants that finish phase 3 and that have not yet reached their goal weight will not return to phase one...which means that they will quit. Before you start, ask yourself what your choice will be after 30 days if you have to return to phase 1. Even if you reach your goal at the end of phase three, this may still be a rather strict diet to live with for the rest of your life. 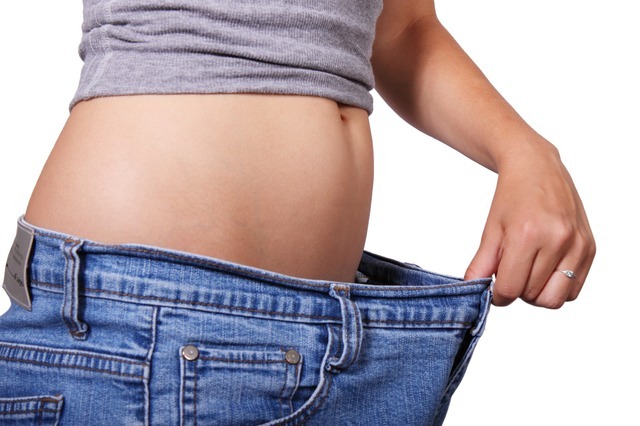 I point this out so that you will be investing those 30 days in a diet that is right for you and one that you will reap the benefit of that investment and not lose it. 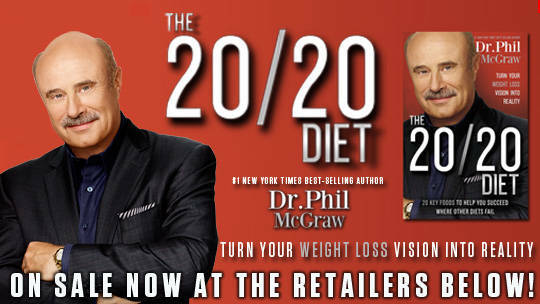 I do give the 20/20 Diet by Dr. Phil. 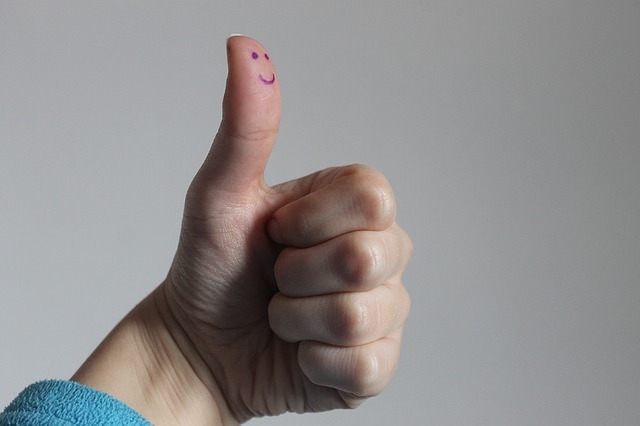 a thumbs up, but I am not going to recommend it. I do not consider it a bad diet, I like much about it as mentioned above, I just feel that it is medium to hard diet which makes it tougher to stick to and to stick with. My friends, I thank you for reading. I wish you much success on your weight loss journey. PS. 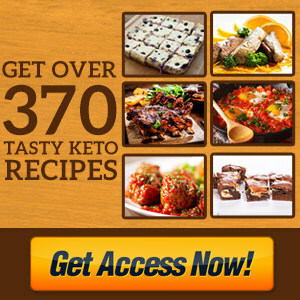 I want to remind you or inform you that as a free member if this site, you will have access to a 30 day training course in which you will learn things like 'how to choose the diet that is best for YOU' , as well as discover the elusive secrets of weight loss (the third side of the weight loss success triangle!) 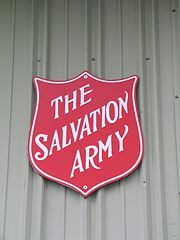 along with many other free member perks. Dr. Phil's 20 Power Foods. If you decide to choose the 20/20 diet, may I suggest that you get the 20/20 Diet app which is free. It will make this diet easier and includes ALL recipes, tracking and reminders.